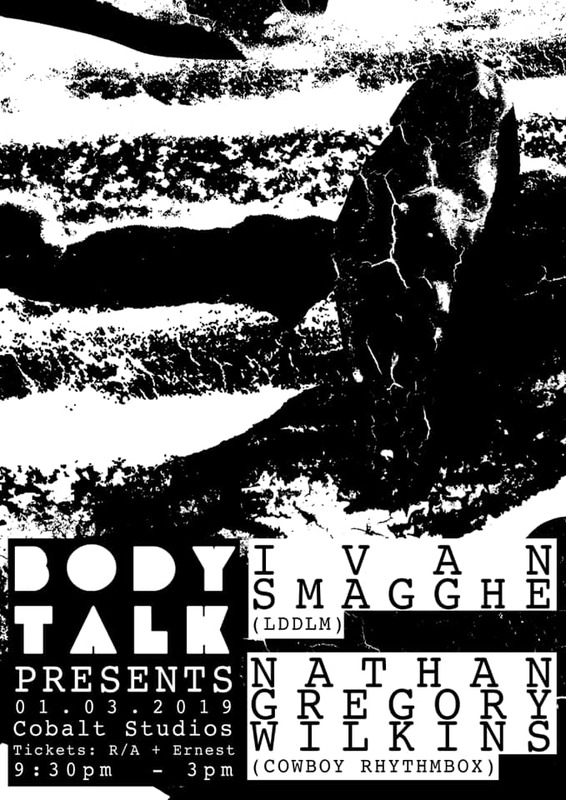 We're incredibly happy and excited, as well as more than a little aroused, to announce that our good friends Ivan Smagghe (LDDLM/NTS) and Nathan Gregory Wilkins (Cowboy Rhythmbox) are returning to Newcastle for their first visit since they played at the debut Body Talk party at Cobalt Studios almost 3 years ago! Anyone who was there will attest as to how incredibly special that night was. Expect more of the same, and then some, this time around! Fresh presents Group Listening and The Tara Clerkin Trio.